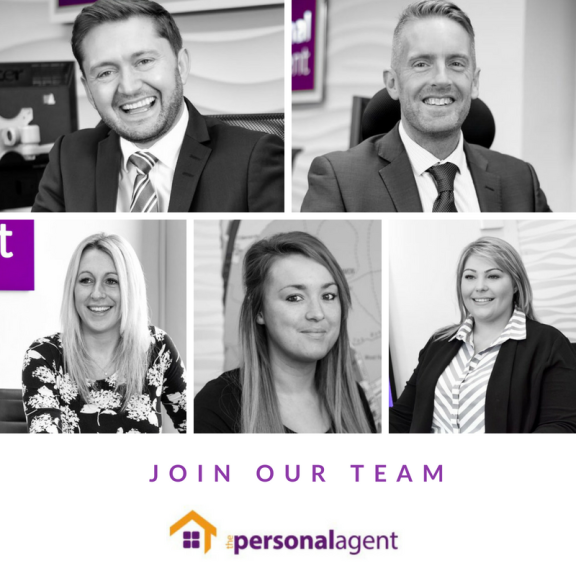 Due to our continued success, we are currently searching for experienced estate agents to join our team at our Epsom, Banstead and Stoneleigh branches. At The Personal Agent we take a more individual approach to clients property needs. We have five interlinked estate agent branches in locations across Epsom, Ewell, Stoneleigh and Banstead, marketing that reaches millions of people, hundreds of properties and thousands of prospects. A competitive salary will be offered based on experience.